English ivy is one of the most popular houseplants for gardeners despite the fact that it is a bit tricky to grow indoors. Ivy generally doesn’t like the artificially warmed and cooled air in most modern homes. However, with some persistence and knowledge it is still possible to start growing english ivy indoors and to have it thrive. English ivy is quite the beautiful plant to grow, and makes a wonderful climbing plant or indoor hanging plant. While typically seen outdoors, today we’ll look at how you can bring this beautiful plant indoors. This is not for the feint of heart as it is a reasonable difficult plant to grow indoors, and will require a bit more attention that some other varieties. If you’re up for the task however, you’ll be reward with a beautiful plant and a wonderful growing experience. Ivy naturally tends to climb, which makes it excellent as a hanging plant. 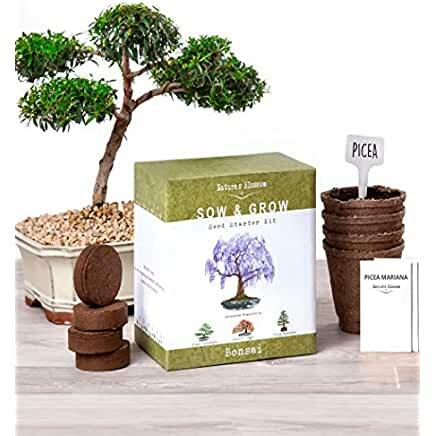 This allows for a lot of creativity in where to plant it. For example, having above an already full windowsill can help to maximize your grow space! Like all true ivies, English Ivy too thrives on bright light. Multi-coloured ivies tend to withstand medium light but become less pronounced in low light. In fact, without sufficient light, an English Ivy planted indoors will soon become fragile and sickly looking. Worse, they’ll also become vulnerable to pest attacks. The key to maintain the plant’s health is to expose it to enough light. This light however should be indirect; direct light can cause the leaves to wilt. The light expose should be maintained in winter also. Generally 6-8 hours of indirect light a day is ideal. However, take care that this is maintained in the winter. Due to naturally less intense light in the winter months, providing a more direct spot or supplementing with artificial lights may be necessary. When it comes to the plant’s water intake, English Ivies dislike being soaked in water or left bone dry. Your aim therefore should be to keep the soil moist but not drenched. This is pretty standard among a wide range of popular houseplants. A good rule of thumb is to water when the soil is dry to the touch, this way you ensure the plant gets enough water but that you’re not over-watering it. It’s also okay to lightly mist the plants during the warmer months or if the humidity drops in the planting location. 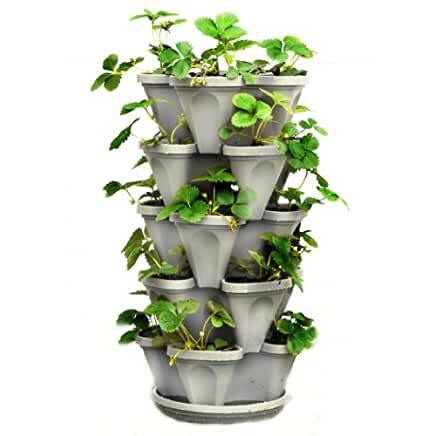 This ensures that the leaves remain healthy and are able to get the water they need to thrive. English Ivy plants enjoy warm, humid days but like it cooler in the evening. Turn the thermostat down a few degrees before you go to bed and your ivy will thank you for it! Many species can also winter outside and will grow back from their stems. They are a fairly hardy plant temperature wise, so don’t fret too much over this. As noted above, mist as needed in the summer to prevent the plant from drying out. Ivies thrive on foliage and other nitrogen-rich food. Fertilize your ivies once a month during spring, summer, and fall. That said, do not fertilize your ivies in the winter as they remain dormant during this period and fertilizing them might do them more harm than good. English Ivies thrive when fed with adequate food, indirect lighting, and water. However this might change during winter as they tend to slow down during periods of cold. Don’t be alarmed if the plant growth does slow down and continue with your care patterns minus the fertalizer. Growth will typically pick up as it gets warmer. Trimming frequently is also encourage for optimal growth. English ivy propagates from stem cuttings and benefits greatly from being trimmed. You can generally go off of looks for trimming purposes. If the plant starts to look a bit too large and begins to wildly overflow its container give its quick trim. English Ivies produce flowers only when mature and left to grow outdoors (although they might rarely produce flowers indoors too). Ever so rarely, small berries might appear (yes, the ones that are poisonous). So it’s best to be careful. They generally are quite bitter so usually humans are turned off before ingesting enough to be serious. However, this is not always the case for pets so take care in these situations. As ivy is a climbing plant, it can make an excellent wall covering. Indoor Ivy walls can be a great and striking addition to a home, and are quite easy to do. 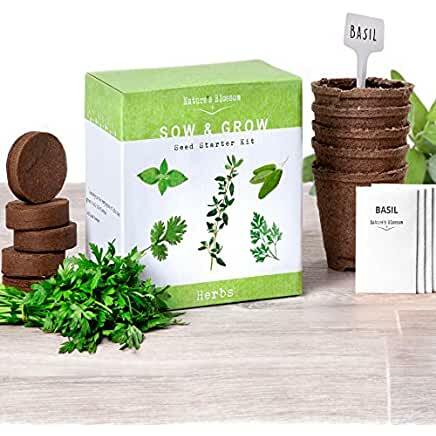 Its as simple as providing some support, letting your plants grow, and then trimming them to maintain their shape. Plants can be potted in plants and grown/watered from there, or utilize built in watering systems like you might see in a high end hotel. Either option will work perfectly fine, and grow healthy beautiful plants. We’re currently working on a full guide to growing all types of hanging plants indoors, so check back to learn how we did step by step! Experts believe that English Ivy is one of the best air-filtering plants to grow in your home or office. 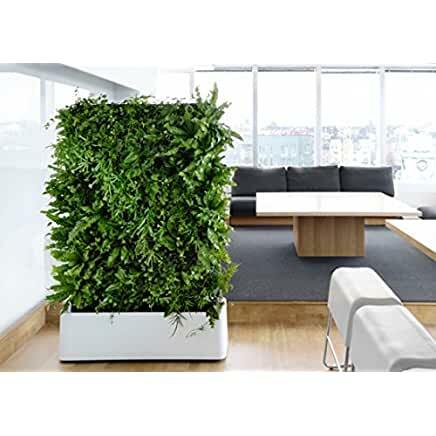 What’s more, available in different colors (shades of green, white, yellow, grey, black, and cream), this wonderful house plant can aesthetically clamber over surfaces and cover bare walls in no time. Although it is a creeper by nature, it can be grown as a houseplant when nurtured in an enclosed and controlled environment. It can be a bit challenging to start with, but is well worth the reward of this beautiful plant! Easy Grow English Ivy in small pot. Perfect for beginners! Is English Ivy Good To Grow With Other Plants? Not really. English Ivy is highly invasive and has the tendency to crowd out other plants. It’s best to plant it alone, or isolate it a good distance from other plants and trim it back frequently. My Indoor Ivy Is Starting To Wilt. What Should I do? The biggest reason for less than optimal growth for indoor Ivy, especially during the winter, is lack of humidity. Homes in the winter are often warm and dry, which is a bad combo for ivy. 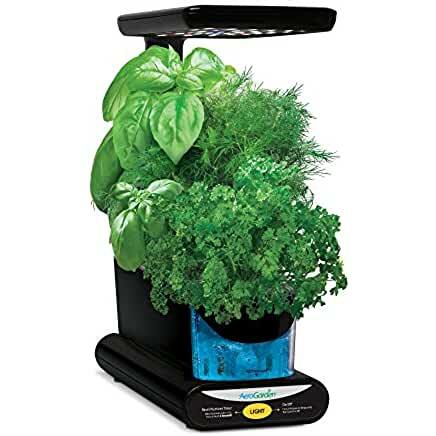 The best thing to do here is to increase the humidity around the plant. Getting a pebble tray is a cheap and efficient way to do so. Outside of that, giving the plant a light misting each day is also an effective way to provide extra moisture without risking overwatering. Is English Ivy Poisonous To Cats? Yes, english ivy is poisonous to both cats and dogs. When ingested it can lead to symptoms such as abdominal pain, diarrhea, and vomiting. Best to keep this one away from the pets! Can I Grow Ivy Indoors? Yes! Ivy is a fantastic houseplant and be effectively grown if following the proper care steps. It makes a great plant for a hanging basket.